Axxys Origin is the Original range of Axxys Stairparts. This offers a mixture of traditional turned components with contemporary Chrome or Brushed Nickel fittings. 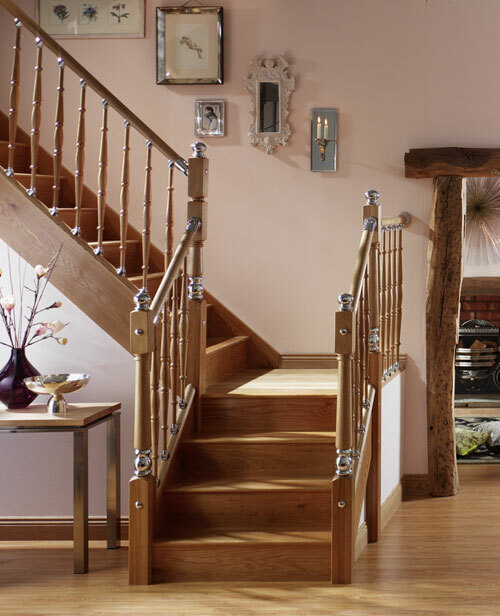 Axxys is a new range of stair balustrading components offering a cross between the modern fusion range but gives you more options with balusters and the newel turnings maintaining a traditional feel. 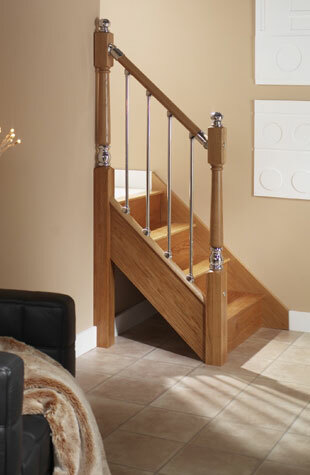 Here you can see the axxys system in Oak with Chrome fittings and Oak turned spindles / balusters. 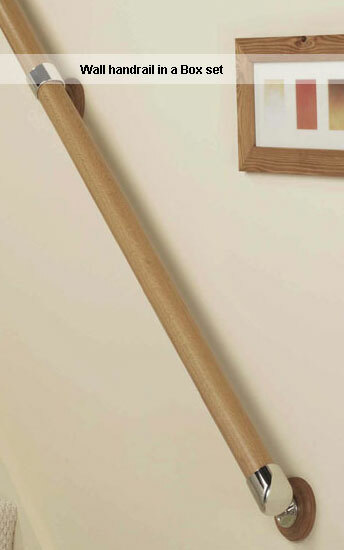 With timber components in pine, oak and walnut options and with metal connectors and balusters in chrome and nickel finishes, the axxys range has the versatility to suit any interior and sit comfortably with both contemporary and traditional dÃ©cor. 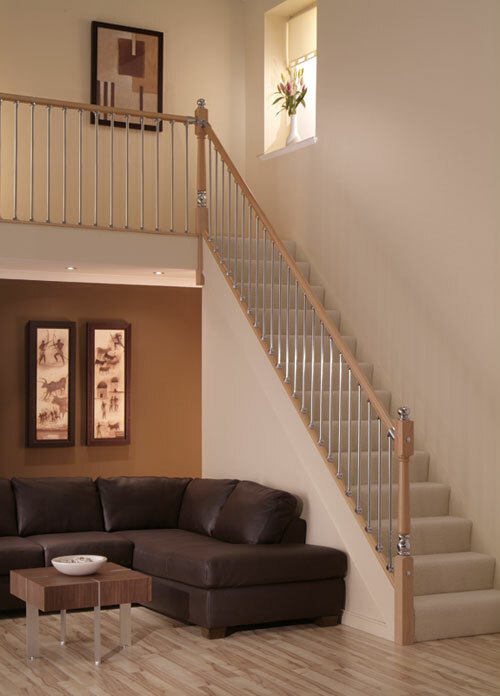 See the Axxys Origin stair balustrade system in our showroom and speak to one of our advisors to help you with your purchase. 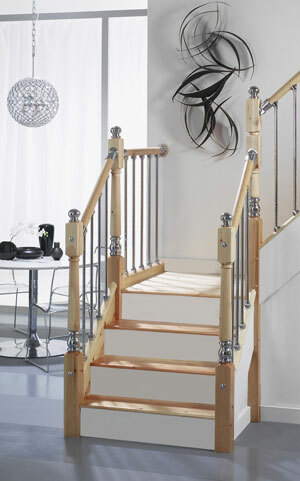 Home | Stairs | Stairparts | Terminology | Workshop |Staircase Plans | Jobs at Stairplan | Visit the Showroom | Stair Balustrading Links..